sonic blend by Tim Mainka's Sonic Freedom®™ Distinguished Talent"
Alert! "Have you ever experienced prolonged injustice...?" Qualify today to be loved forever among other friends or fans. Sonic Freedom® debut CD as instant mp3 downloads. Just donate $1 or more using the link below today. Sonic Freedom™ Rock Solid Guarantee! 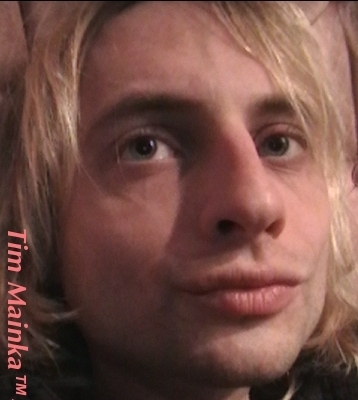 Copyright Now SonicFreedom.com - Timothy Mainka - All rights reserved. :NOTICE: This private music ministry website is for private use only. ALL ORDERS ARE FOR THE ACCEPTANCE BY GIFT/DONATION ONLY.